ARE YOU INTERESTED BY OUR MACHINES? 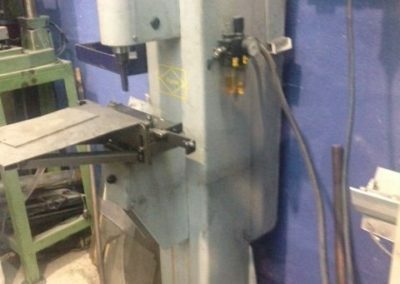 Do you want more information about these machines (technical details, price, condition …)? 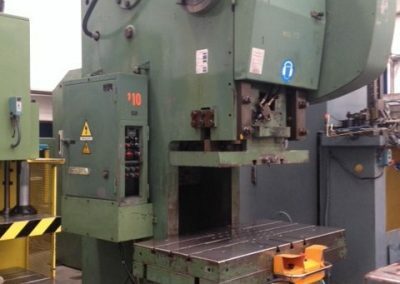 Are you interested in another used machine? Friday: 7:00 – 14:00 h.